Mid-West Floor Soccer Club will be hosting tryouts on June 10th from 4:30-6:30 at O'Fallon Sports Park, Field 6A for a 2007 girls team for the Fall2018/Spring2019 season. Please arrive at 4:00 to register. 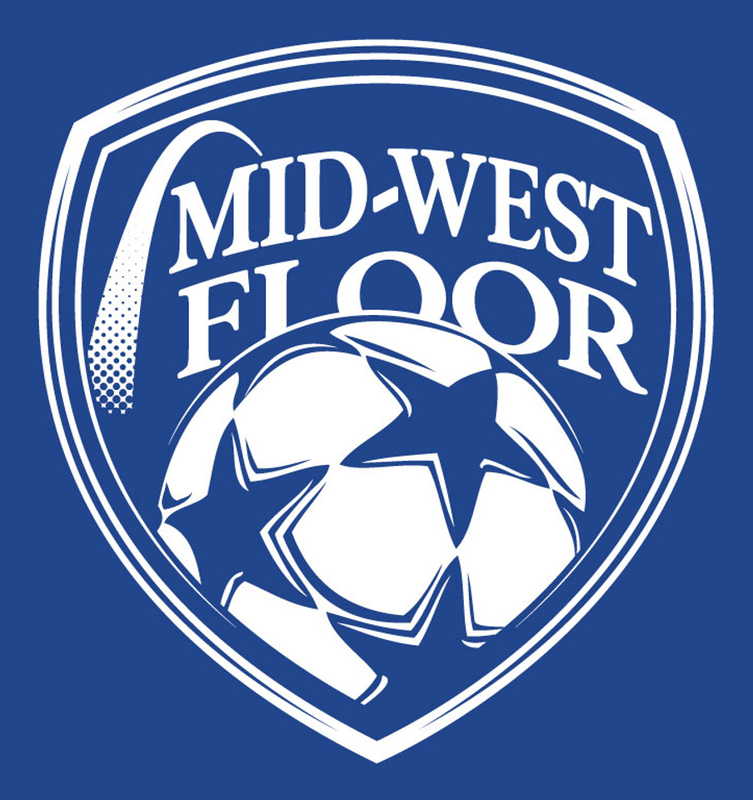 Mid-West Floor Soccer Club is an independent club and we hold our training session in the O'Fallon, MO area. Any questions please contact Brian McGee at 314-607-4575.